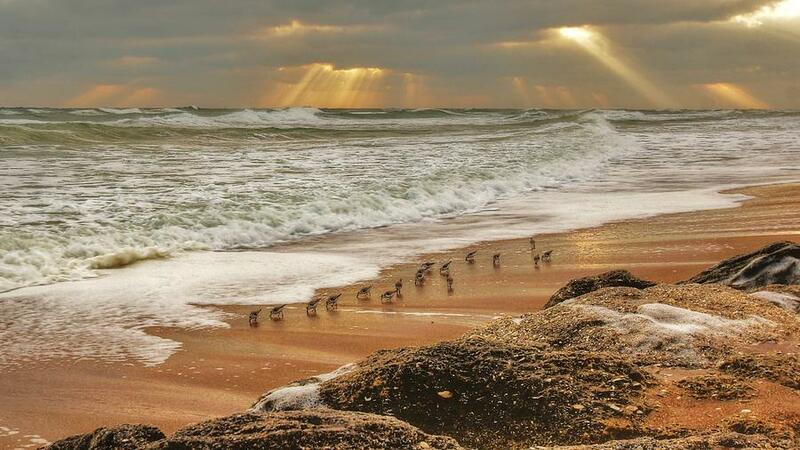 Sandpiper Sunrise is a photograph by Danny Mongosa which was uploaded on January 20th, 2013. 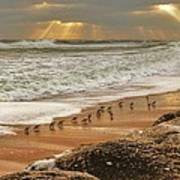 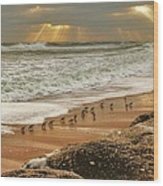 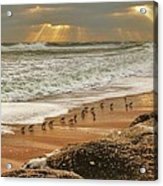 Sandpipers searching for their morning meal as the sunrises above the Atlantic Ocean. Taken at Cape Canaveral National Seashores in New Smyrna Beach, Florida. 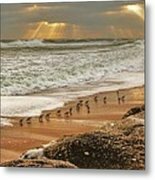 Thanks, it's my very first sale as a new member.